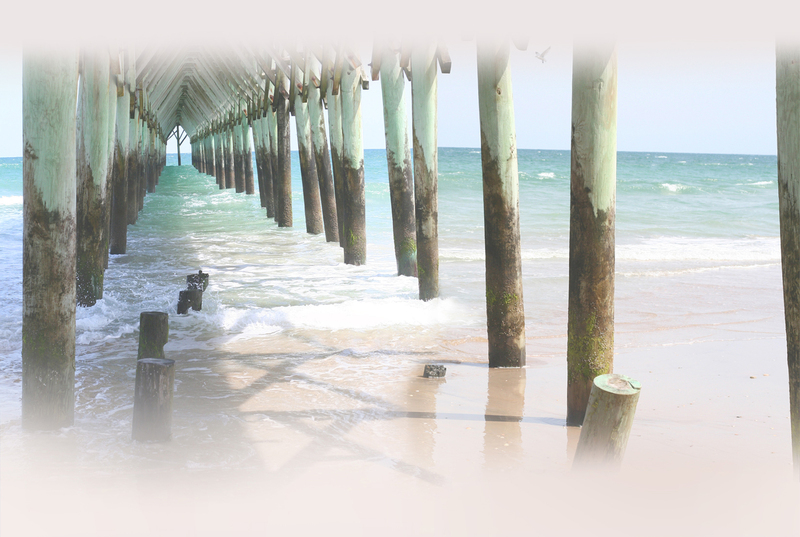 Opportunity to be the Featured Artist of the Month with your photo and information about your craft published in the CCAC Guild newsletter and opportunity to present your craft at our monthly sessions. Membership dues cover January - December of each year. 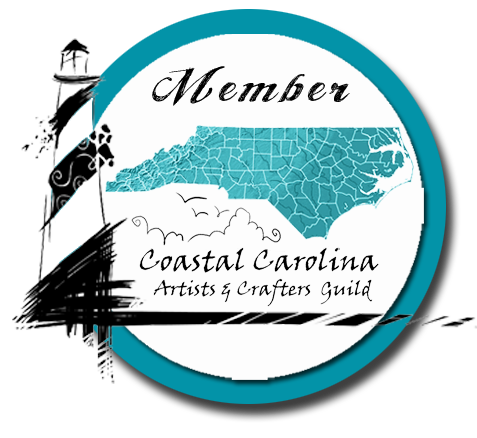 the Coastal Carolina Artist & Crafters Guild Inc. Member Application Page1! 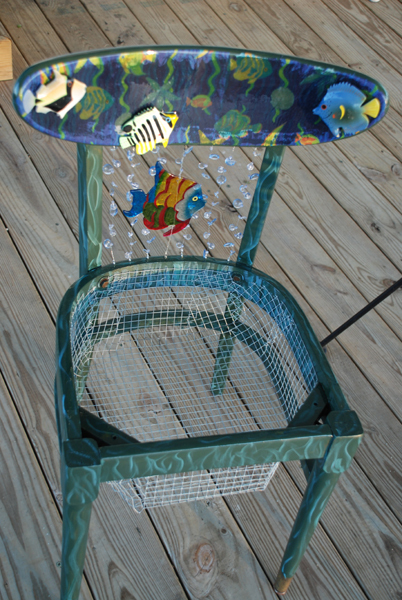 the Coastal Carolina Artist & Crafters Guild Inc. Member Application Page2! Feel free to download the banners and logos on the left-hand navigation bar to your computer and use them for your own purposes. Here is a bit of code you can copy and paste into your website to link to the CCACG website! If you need any help figuring out how to make links work, just ask Katherine. 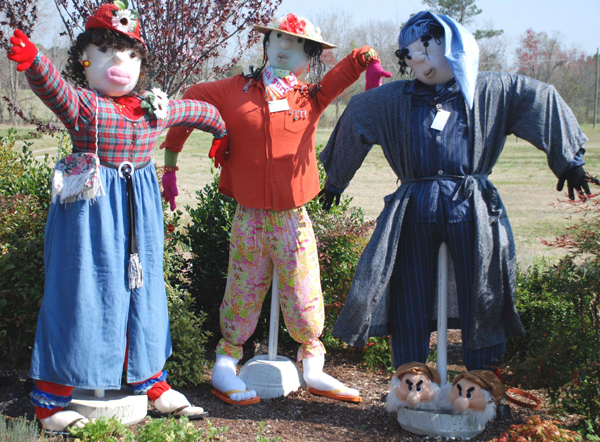 Unique indoor and outdoor items that provide a touch of character to your home, garden, and even garage. 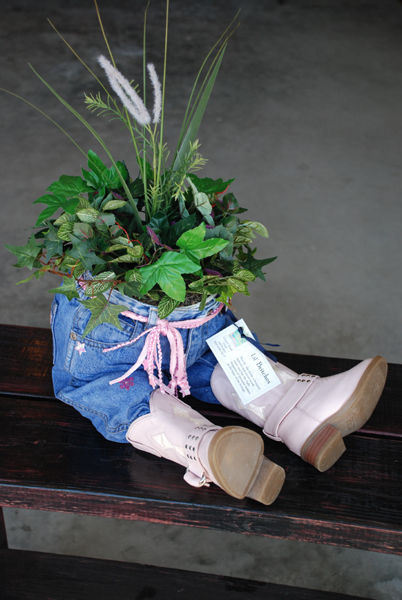 Add a sense of self expression with these one of a kind products. 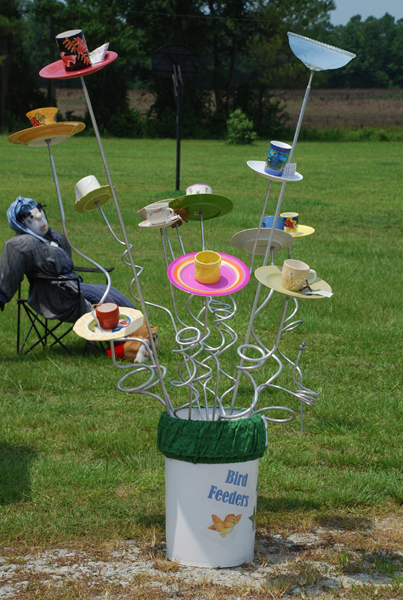 Garden Art Bird Feeders, Garage Art, Plant Chairs, and more.